A diamond in the rough! Over an acre of land accompanies this 1890's colonial near the heart of downtown! A great opportunity to restore this stately home. Five bedrooms, 3.5 baths, four fireplaces, detached garage and fully fenced in-ground pool. 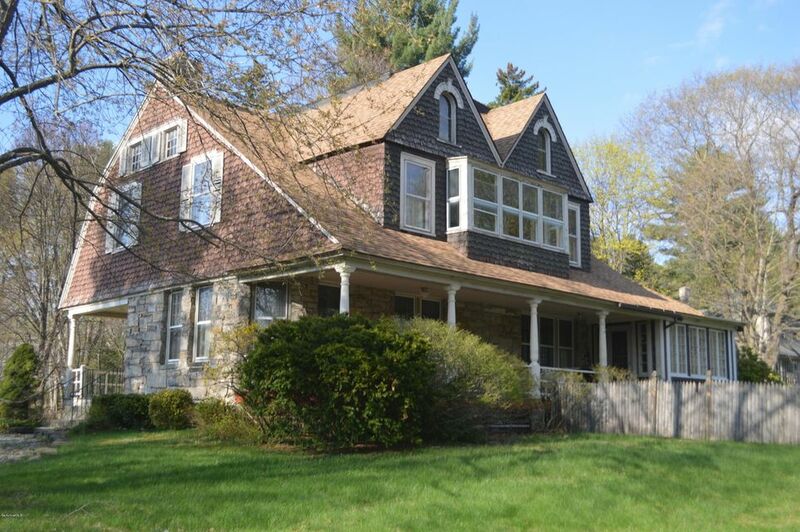 Loaded with charm/ front and back staircases, walk-up third floor/natural gas heat.